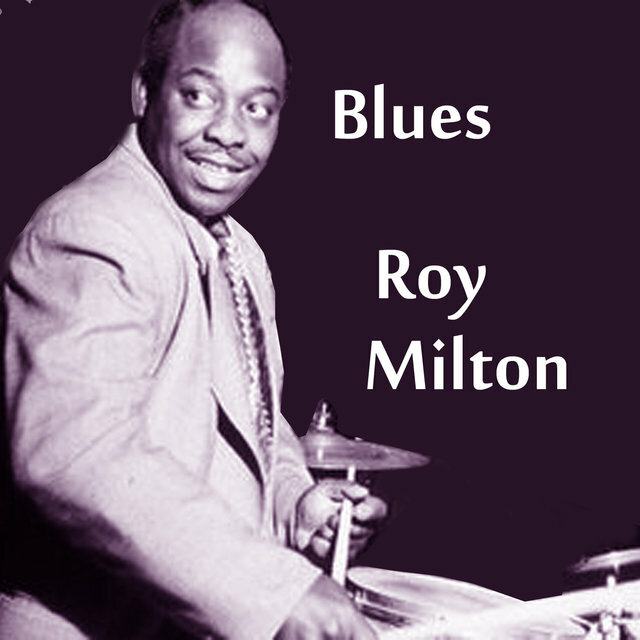 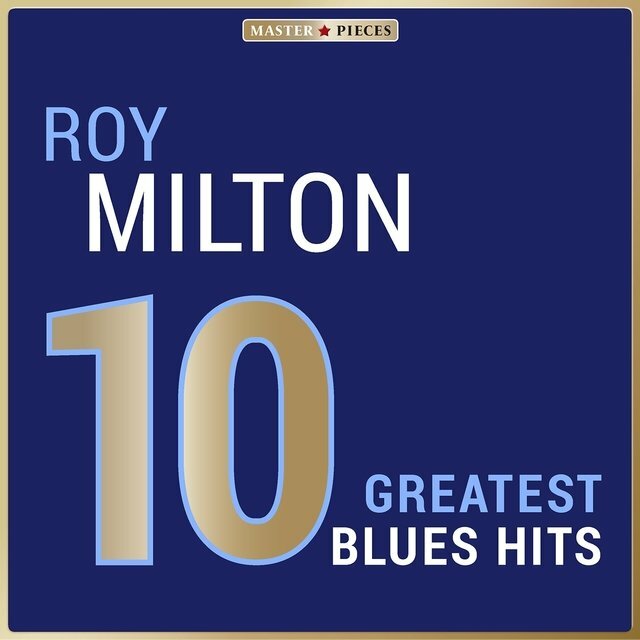 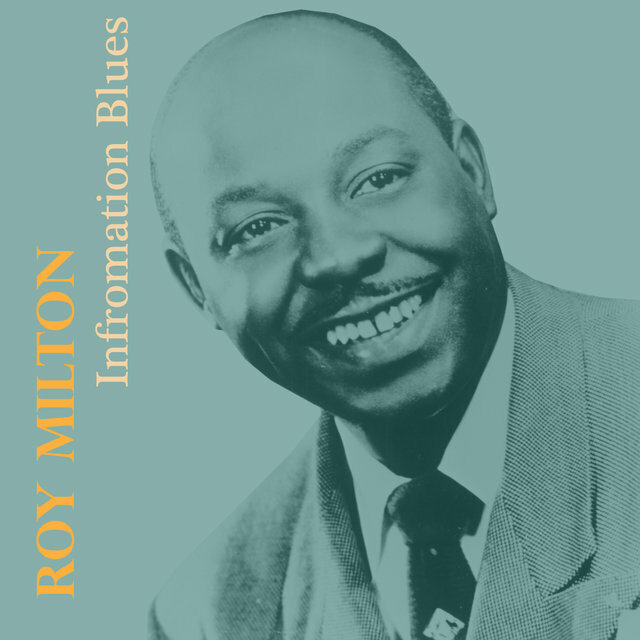 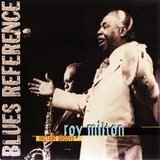 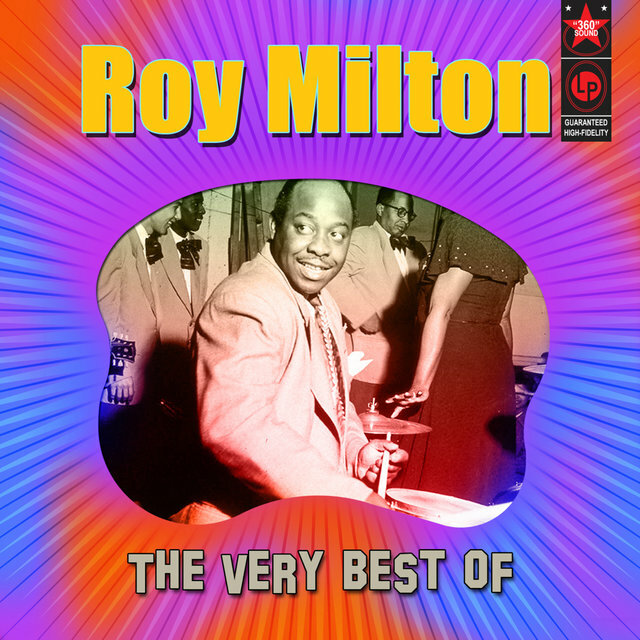 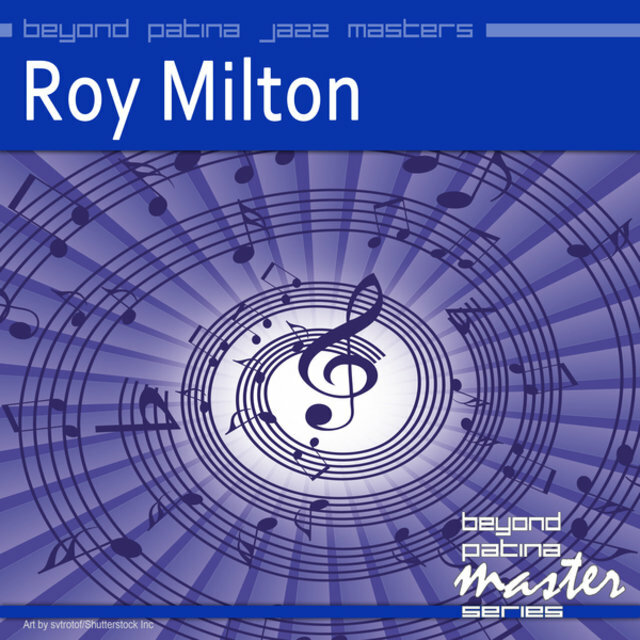 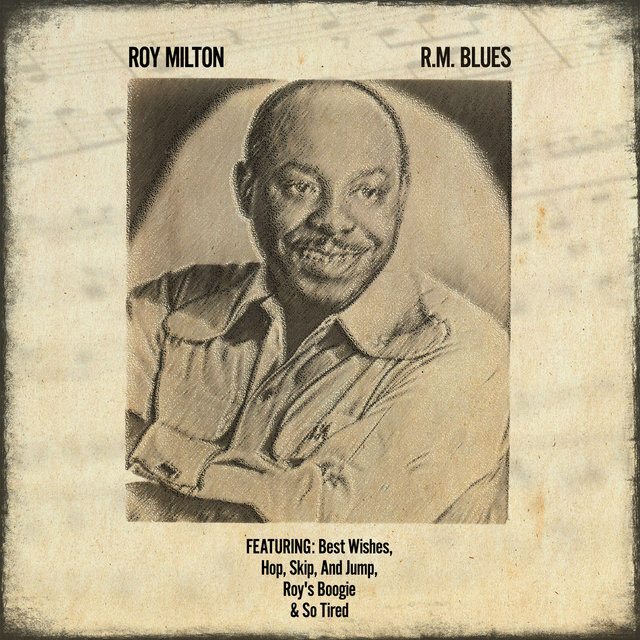 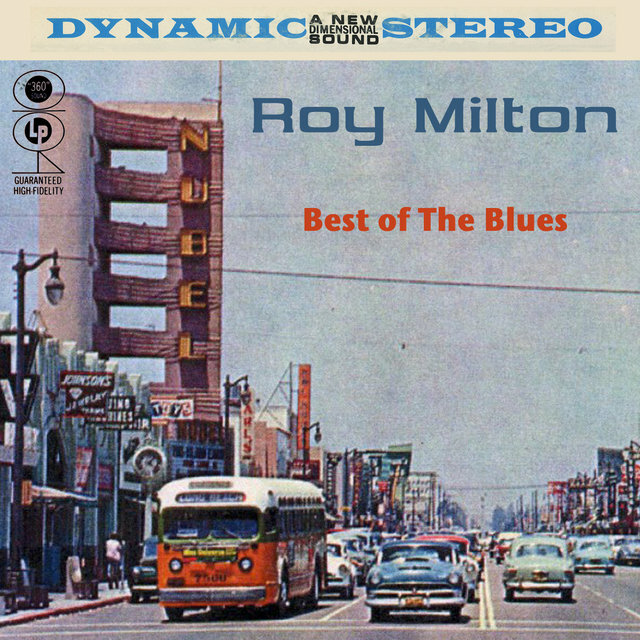 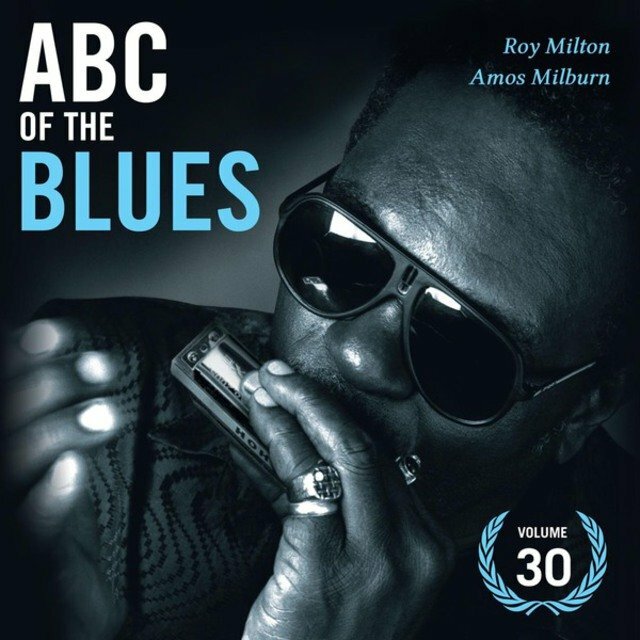 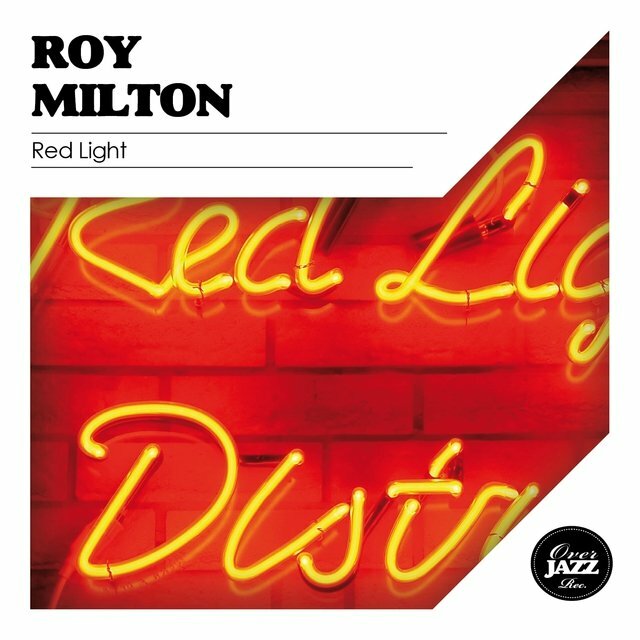 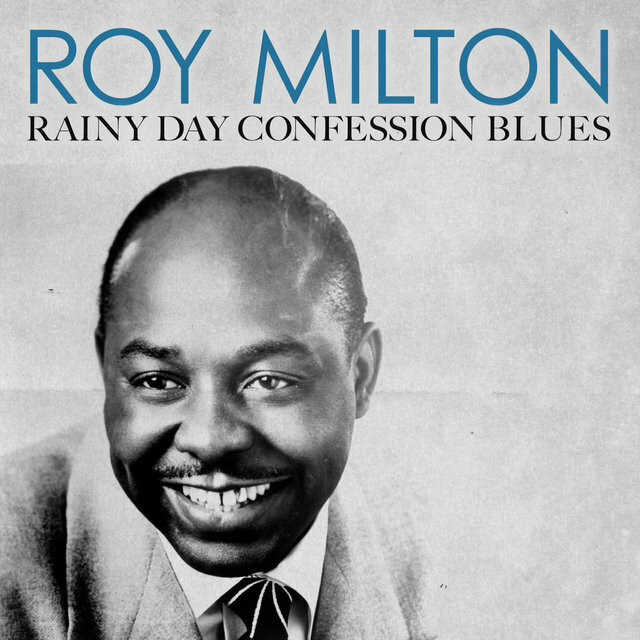 As in-the-pocket drummer of his own jump blues combo, the Solid Senders, Roy Milton was in a perfect position to drive his outfit just as hard or soft as he so desired. 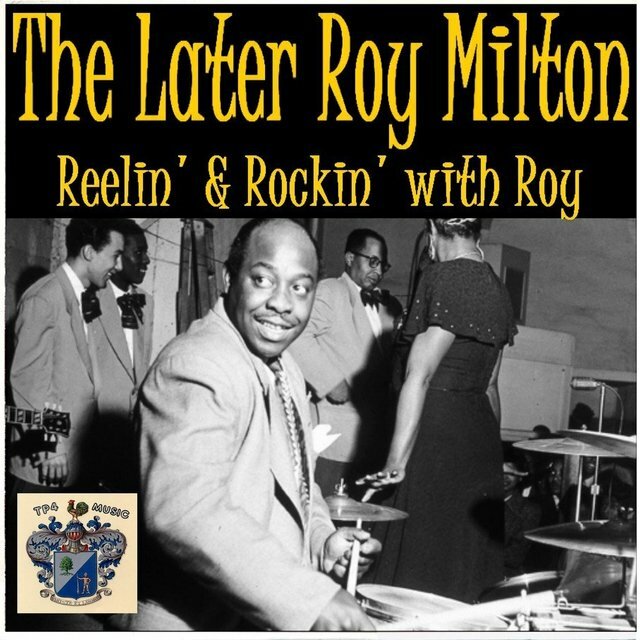 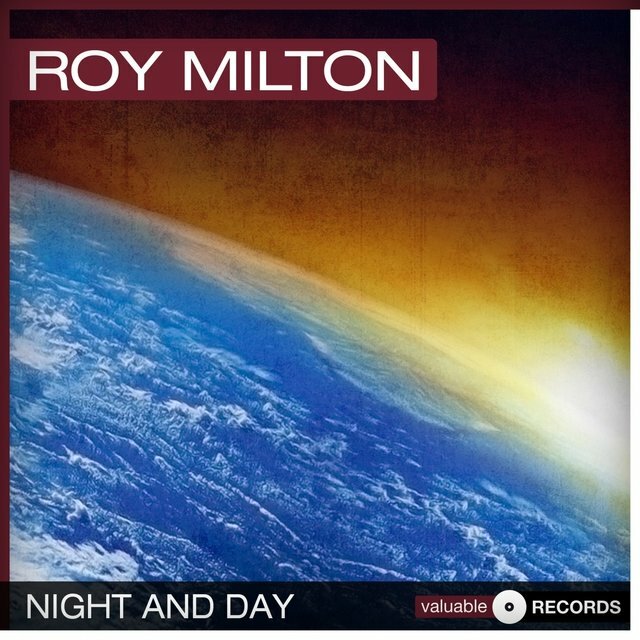 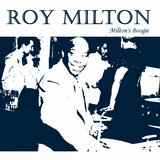 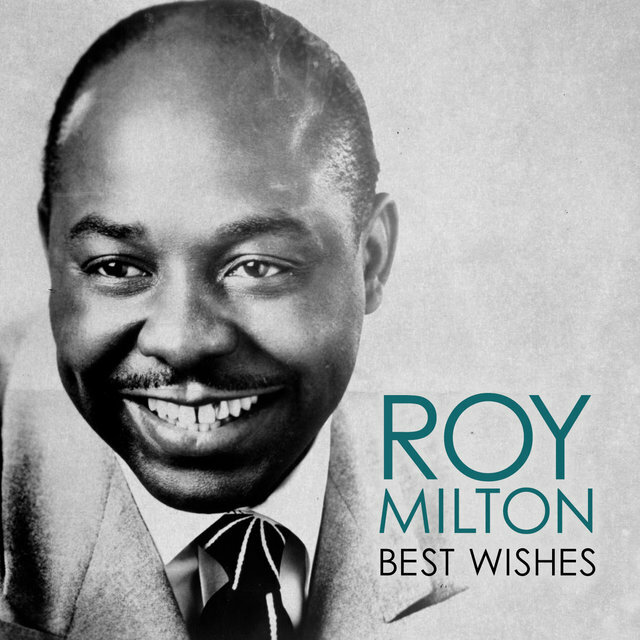 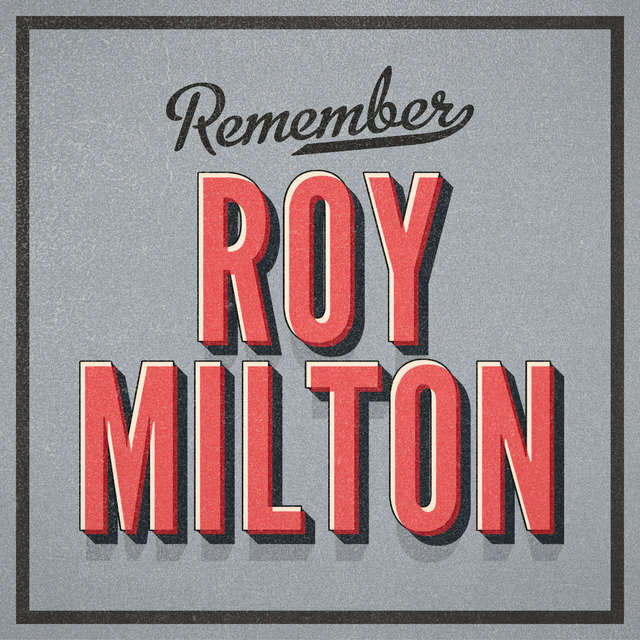 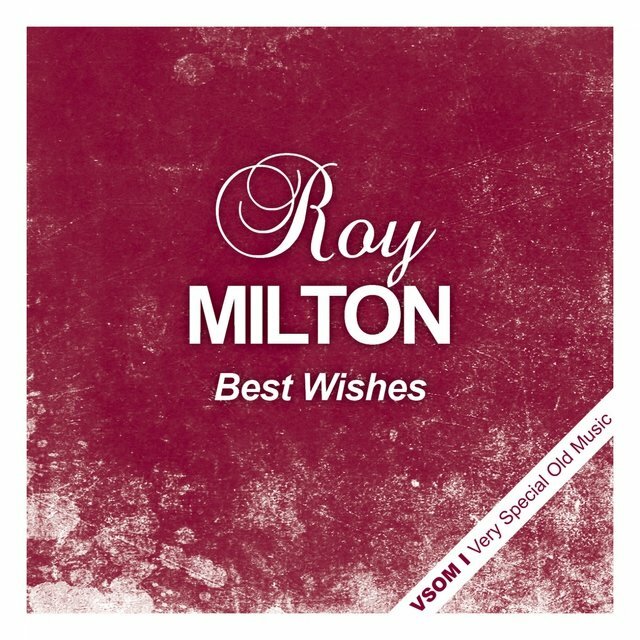 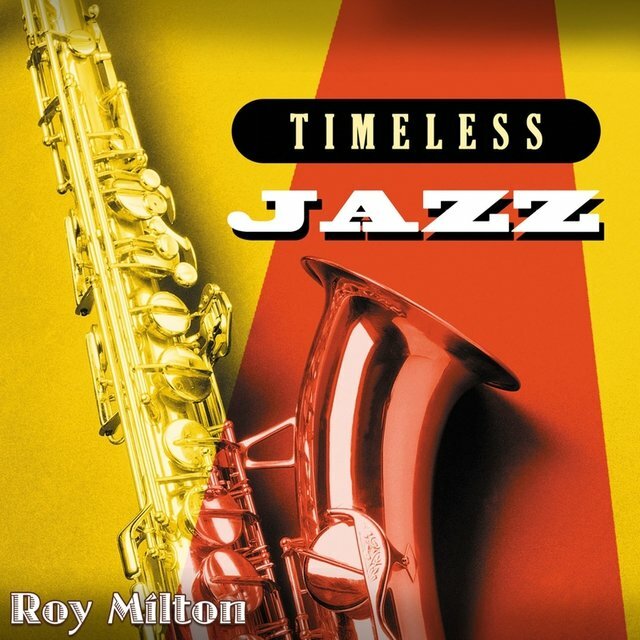 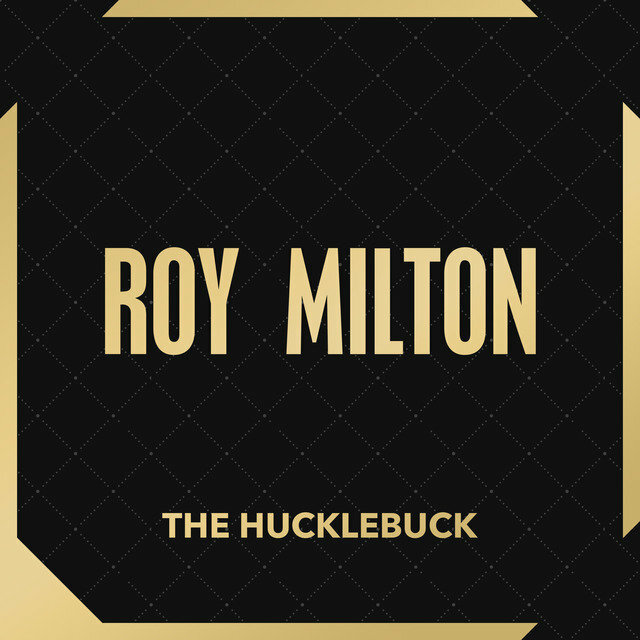 With his stellar sense of swing, Milton did just that; his steady backbeat on his 1946 single for Art Rupe's fledgling Juke Box imprint, "R.M. 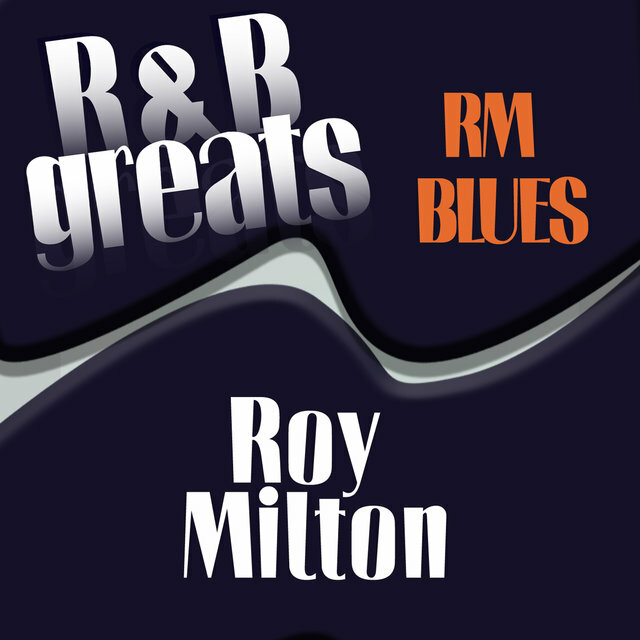 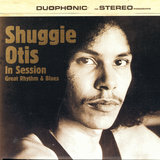 Blues," helped steer it to the uppermost reaches of the R&B charts (his assured vocal didn't hurt either). 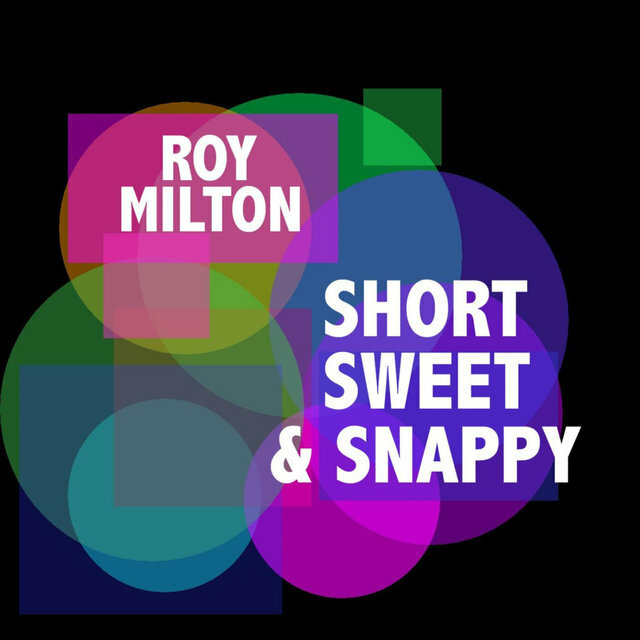 Milton spent his early years on an Indian reservation in Oklahoma (his maternal grandmother was a Native American) before moving to Tulsa. 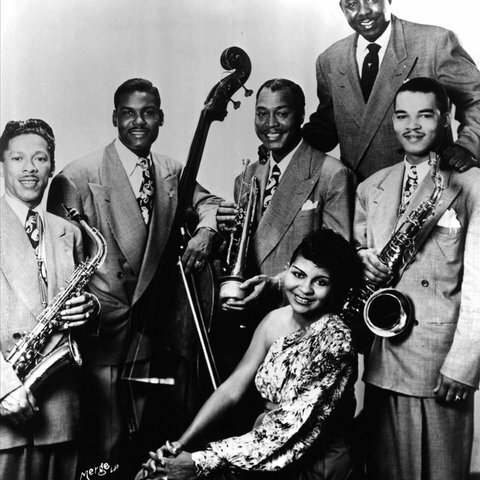 He sang with Ernie Fields's territory band during the late '20s and began doubling on drums when the band's regular trapsman got arrested one fateful evening. 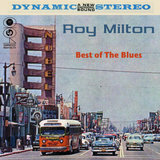 In the mood to leave Fields in 1933, Milton wandered west to Los Angeles and formed the Solid Senders. 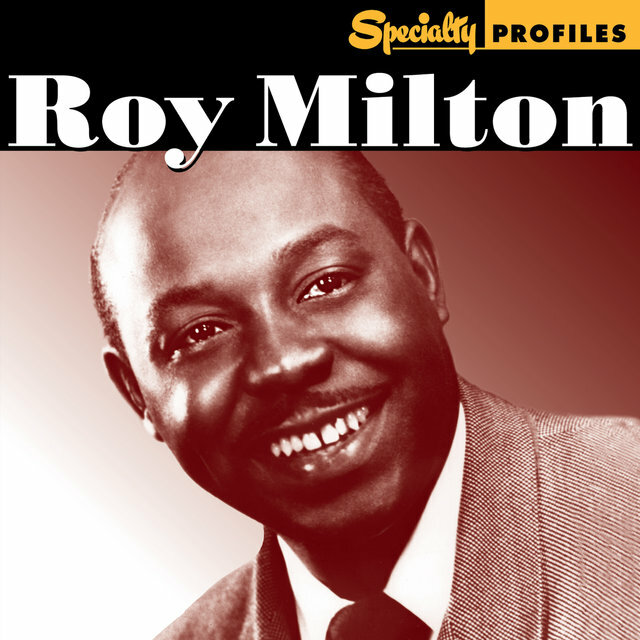 1945 was a big year for him — along with signing with Juke Box (soon to be renamed Specialty), the band filmed three soundies with singer June Richmond. 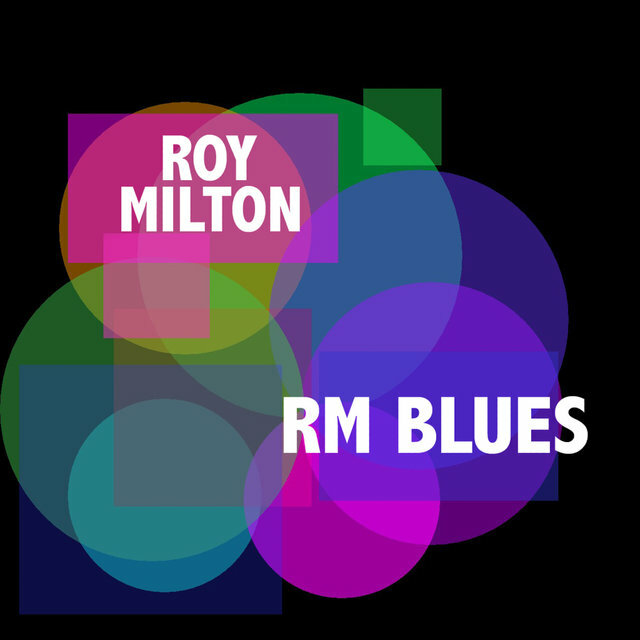 "R.M. 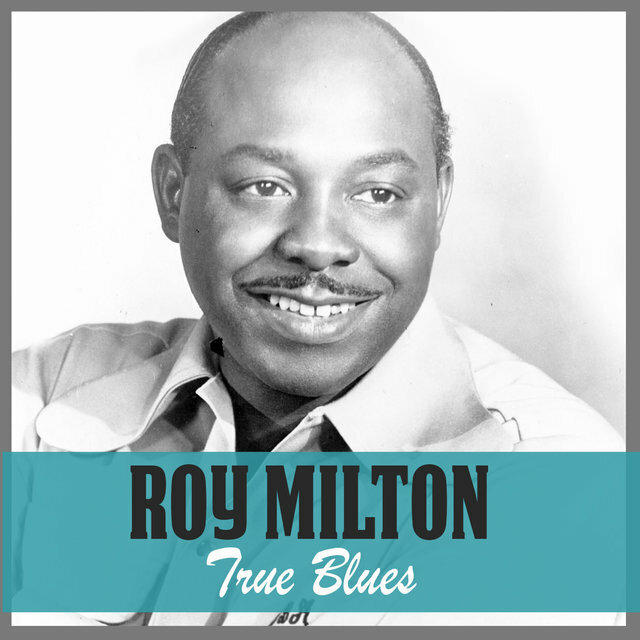 Blues" was such a huge seller that it established Specialty as a viable concern for the long haul. 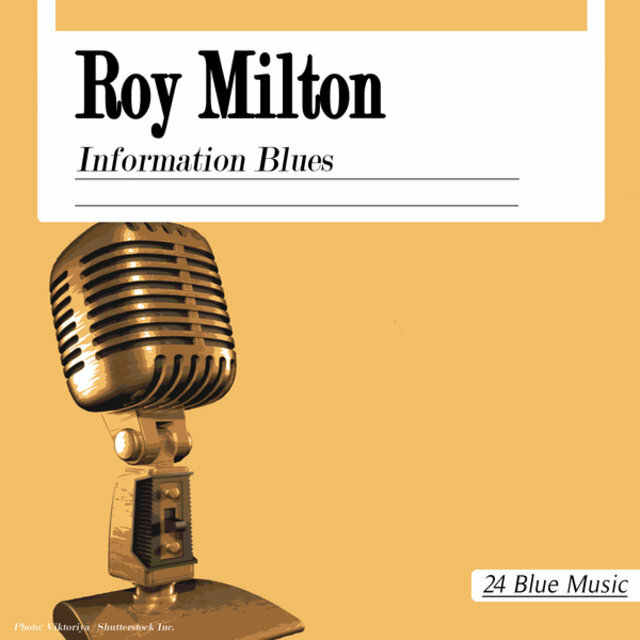 Rupe knew a good thing when he saw it, recording Milton early and often through 1953. 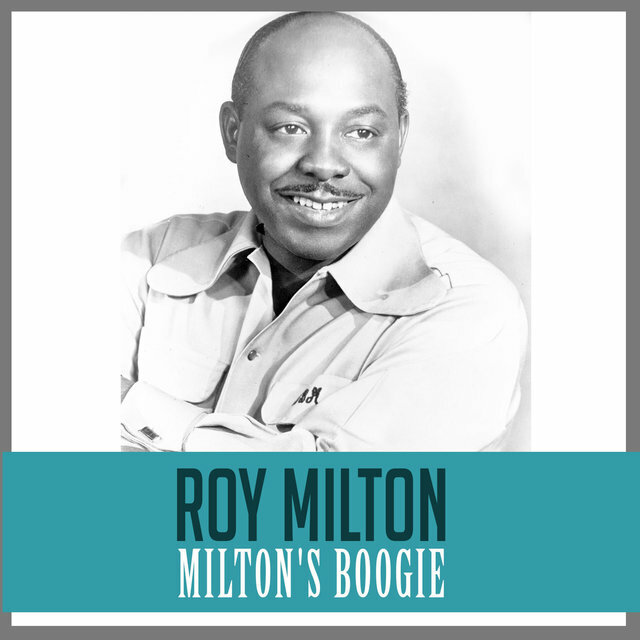 He was rewarded with 19 Top Ten R&B hits by the Solid Senders, including "Milton's Boogie," "True Blues," "Hop, Skip and Jump," "Information Blues," "Oh Babe" (a torrid cover of Louis Prima's jivey jump), and "Best Wishes." 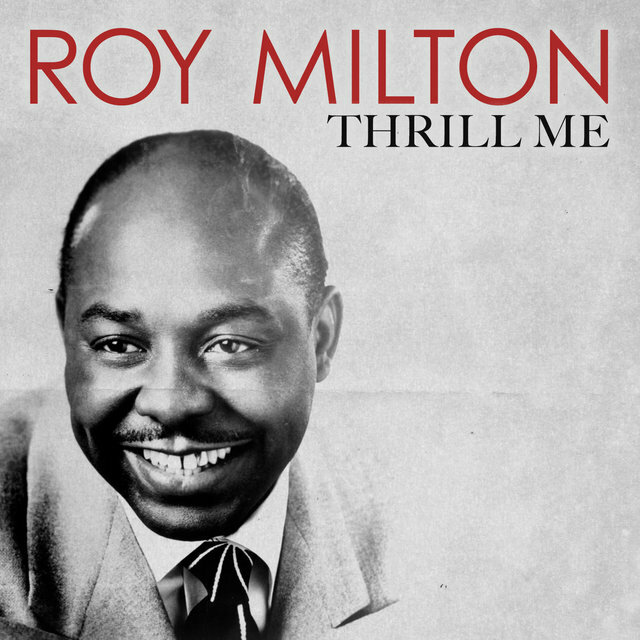 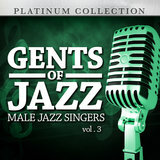 Milton's resident boogie piano specialist, Camille Howard, also sang on several Milton platters, including the 1947 hit "Thrill Me," concurrently building a solo career on Specialty. 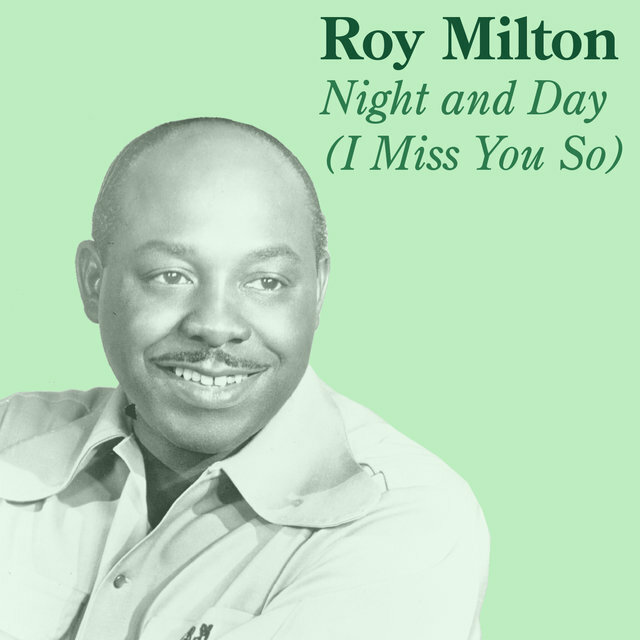 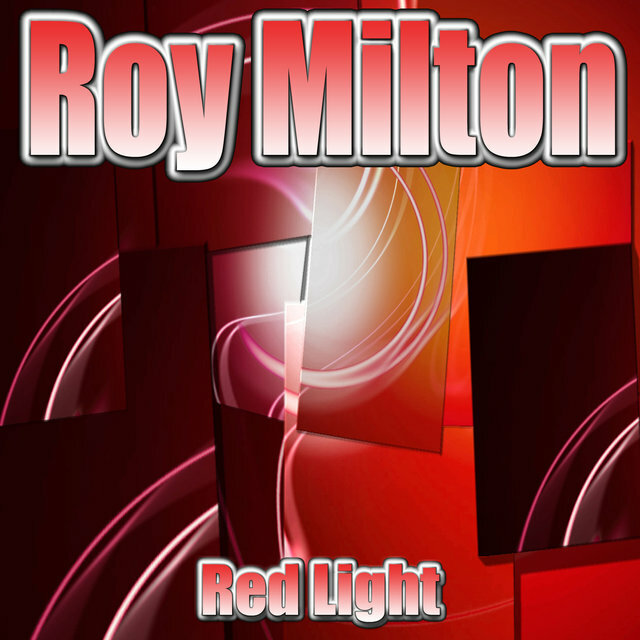 After amassing a voluminous catalog as one of Specialty's early bedrocks, Milton moved on to Dootone, King (there he cut the delectable instrumental "Succotash"), and Warwick (where he eked out a minor R&B hit in 1961, "Red Light") with notably less commercial success. 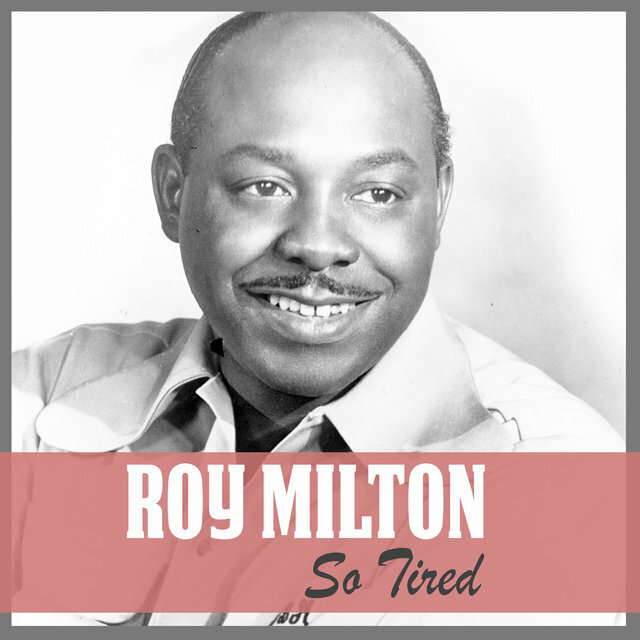 Sadly, even though he helped pioneer the postwar R&B medium, rock & roll had rendered Milton an anachronism.